Spring 2019 TK Login Days will be April 25 and 26 from 10:00 AM to 4:00 PM in Emerson Alumni Hall! Using the F-Book or the digital F-Book and My Traditions on the Gator Nation app, UFAA members can log popular UF traditions to become a UF Tradition Keeper. There are four levels: Orange, Blue, Silver, and Gold for 10, 20, 30 and 40 traditions respectively. 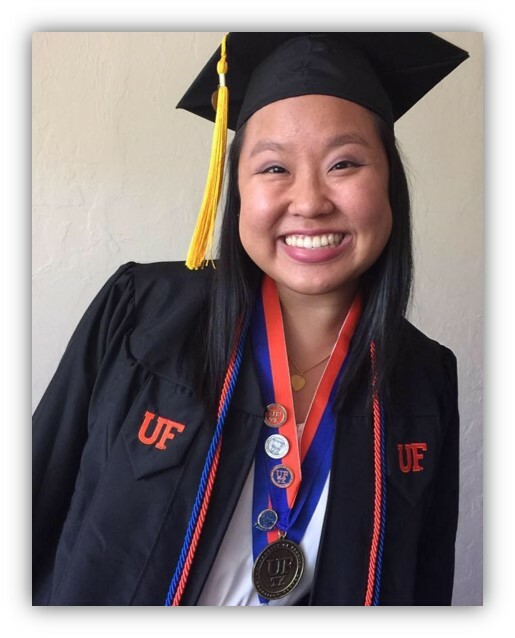 Each level comes with a corresponding pin, and the gold level earns you a UF Tradition Keeper medallion to be worn at graduation.